There’s nothing like a good cocktail. There just isn’t. Why…because life happens around them. Yet over the years as my life became fulfilled with amazing and diverse experiences (career advancement, travel, food, etc. ), my drink selection couldn’t be more mundane and uninspiring. So, I decided to take a self-proclaimed excursion into the world of spirits. While you can find endless blogs on hair, makeup, and fashion…finding a woman drinking and confidently speaking on her scotch, neat…well let’s just say is a lot harder to come by. 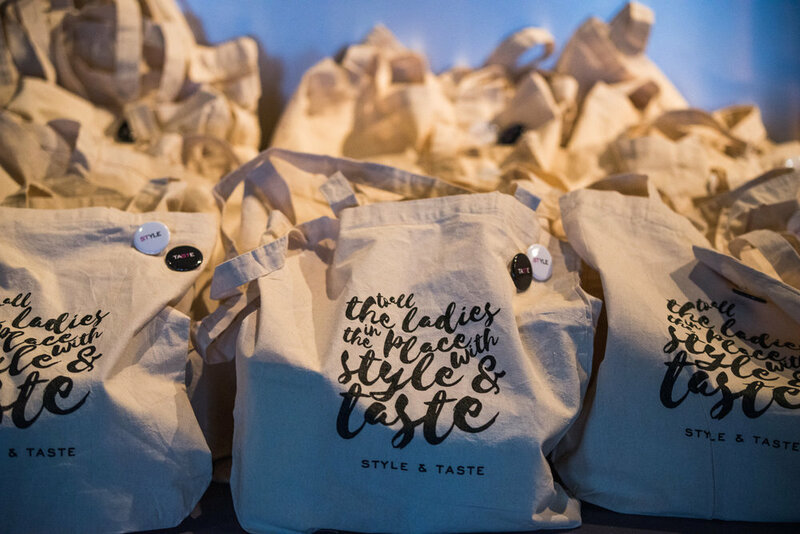 Style & Taste is a lifestyle community for women who strive for excellence in every facet of their lives, including their cocktails. 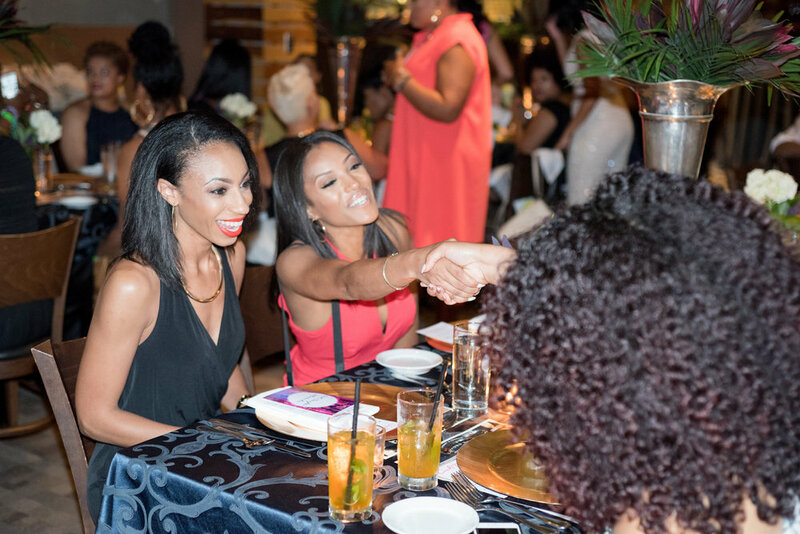 We recognize that as women continue to shatter stereotypes in business and social dealings, knowing your liquor shows a unique discernment that transcends from the dinner table to the conference table. It’s about translating the same satisfying feeling of accomplishment and confidence – from their career success, how they dress, eat, travel, etc., and completing with the perfect drink!